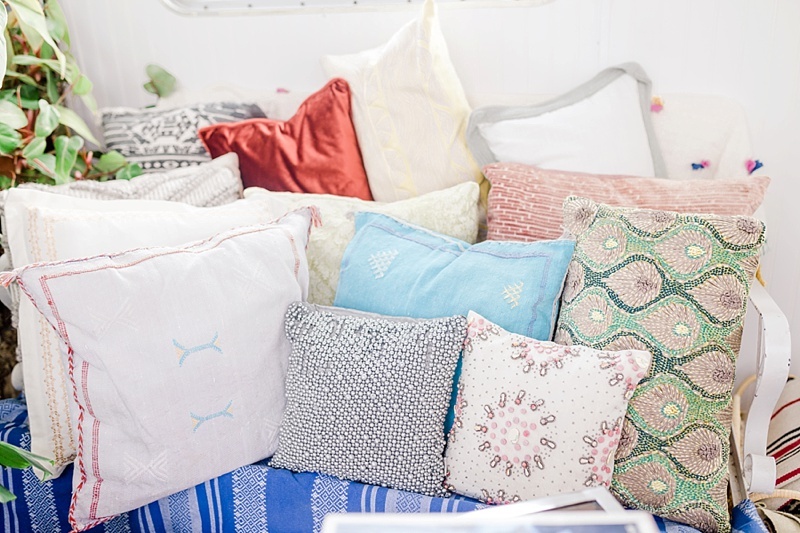 All Aboard This Totally Chic Boho Houseboat! 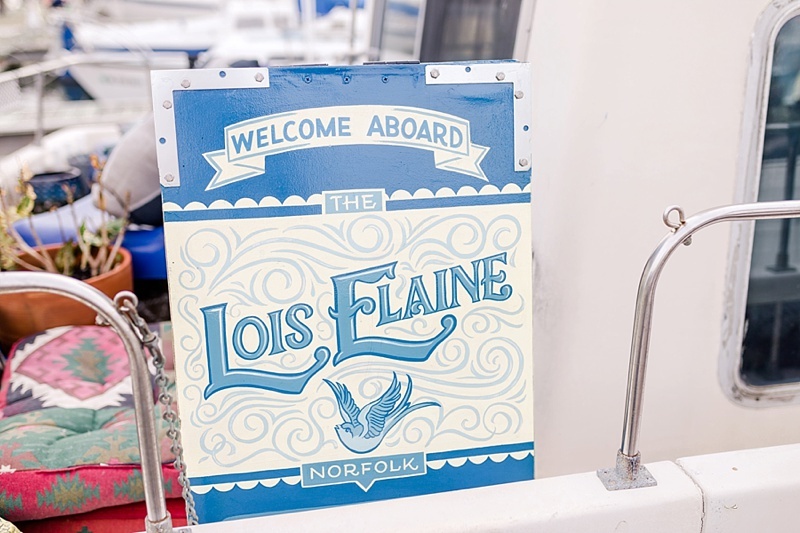 If Anthropologie and a Norfolk-based houseboat got married, the Lois Elaine would surely be it for its ultimate bohemian vibes on the water. 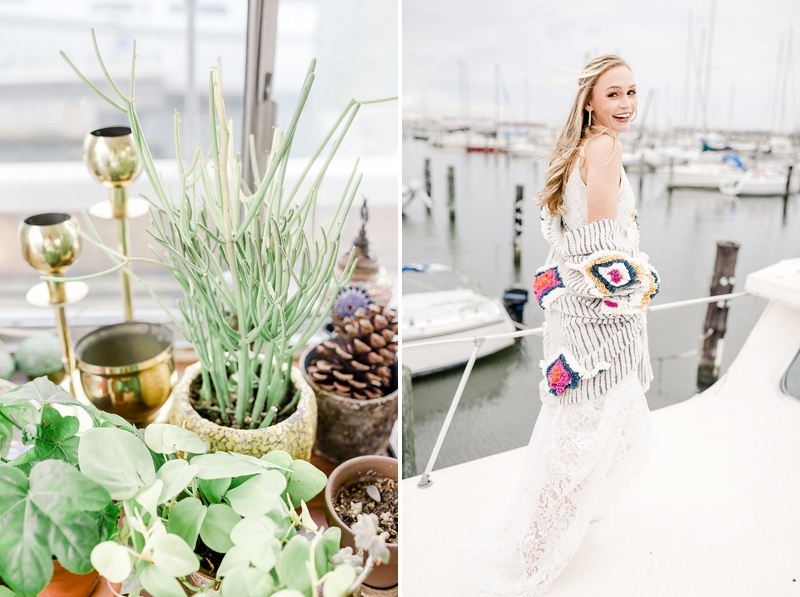 As the setting for this unique twist on a traditional bridal portrait session (which is also a well-loved AirBnb staycation spot), there could be no other better place to mesh coastal aesthetic with eclectic personality. 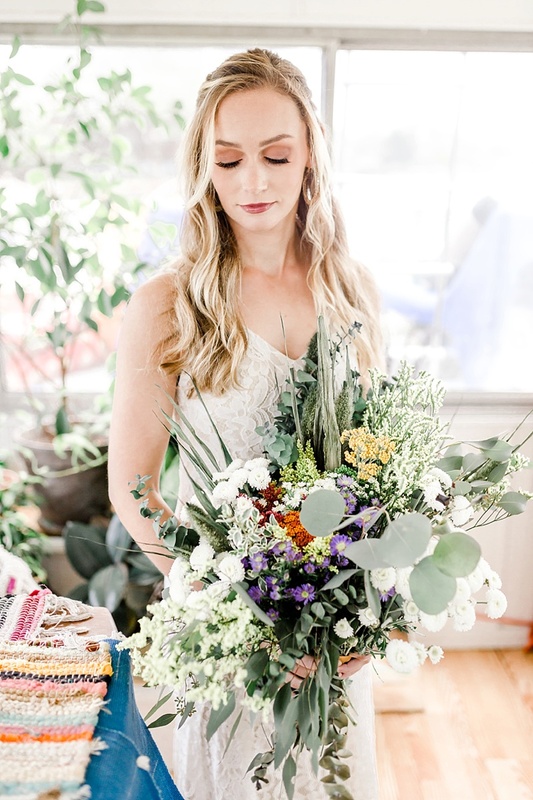 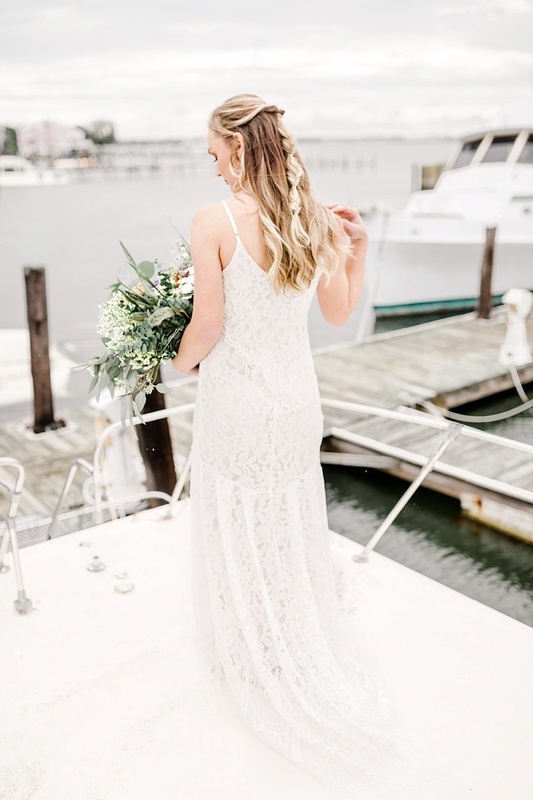 Photographed by Renee Jean Photography and styled by Anna Kratoville Photography, soft and natural makeup pairs well with the relaxed lace gown worn by this lovely bride. 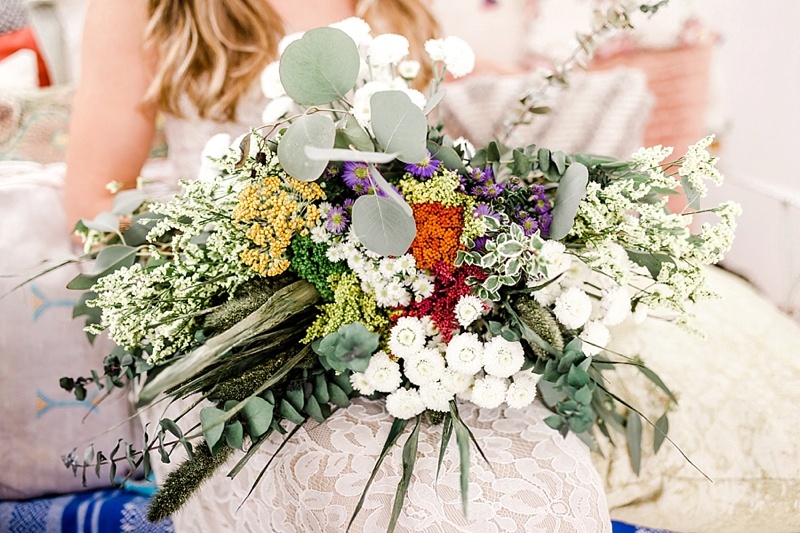 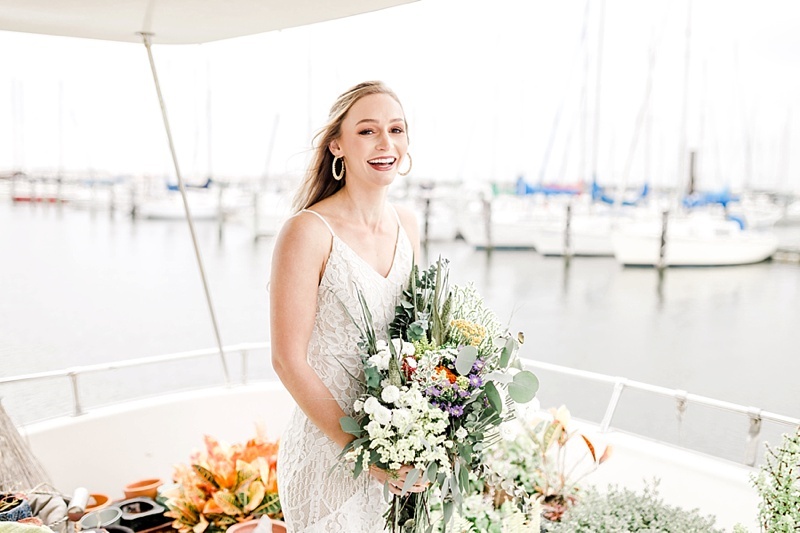 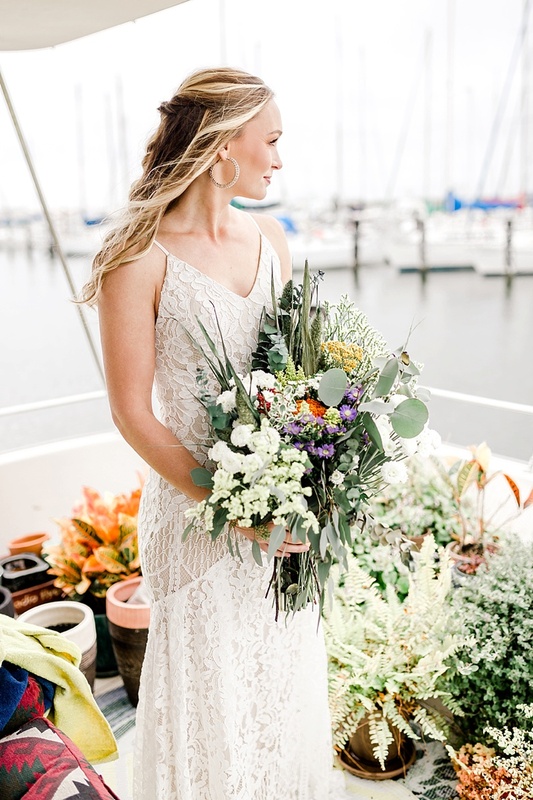 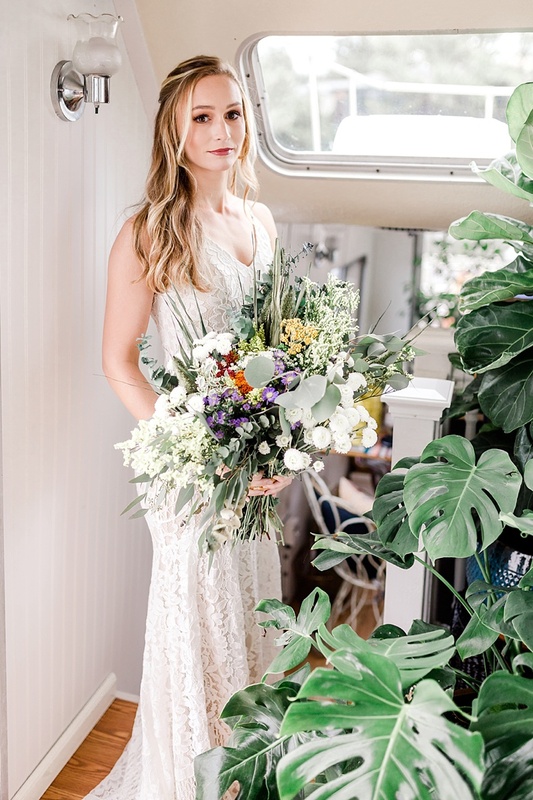 Oodles of plants and greenery liven up the environment against the more stark marina, and quirky decor serves as fun contrast between wedding day ready and elegant boho style. 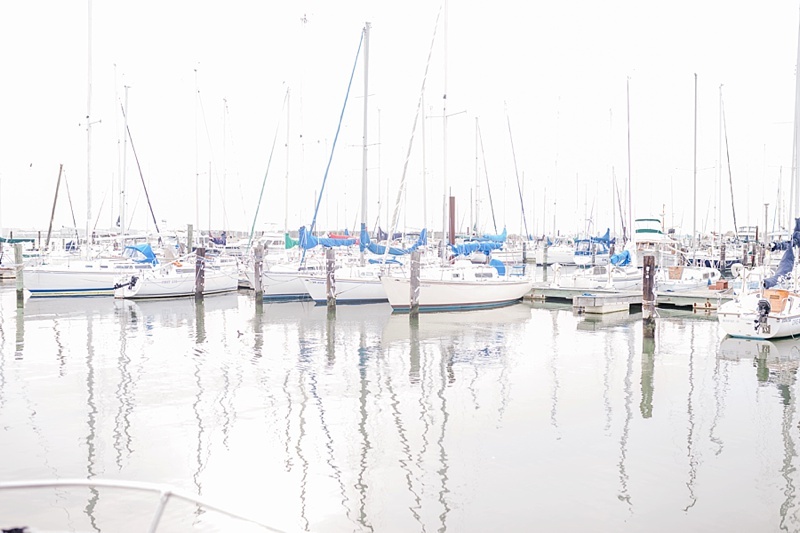 We can't get enough of this inspiration and has us all hands on deck to say ahoy!